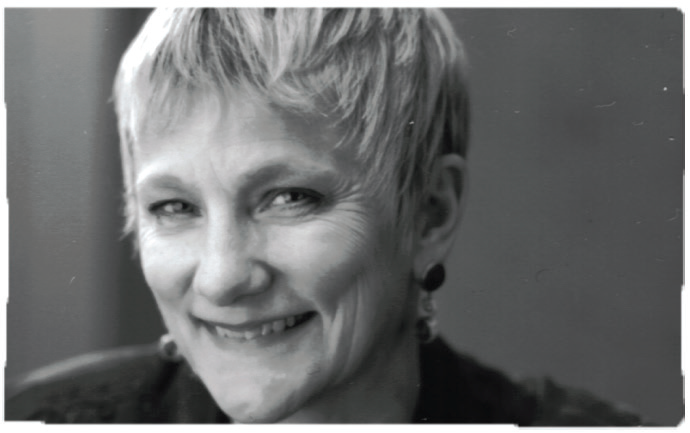 Dr. Anita Borg (1949-2003) devoted her adult life to revolutionizing the way we think about technology by dismantling barriers that keep women and minorities from entering computing and technology fields. In honor of her vision, Google is proud to announce the Google EMEA Anita Borg Memorial scholarship, which awards a group of female students a € 7,000 scholarship for the 2015-2016 academic year. All recipients will also be invited to attend a networking retreat. P.S Students can find tools online to allow them to convert their scores to GRE.